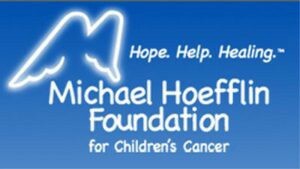 It’s been about a decade that I’ve attended the Michael Hoefflin Foundation’s “Evening Under the Stars.” Usually I’ve worked the event as emcee. But this year from my seat as a “civilian,” I was especially struck by the many stories parents told of life with their cancer-stricken children. Over the years..
Rick Garcia, Rick Garcia is a Los Angeles based actor and news anchor.